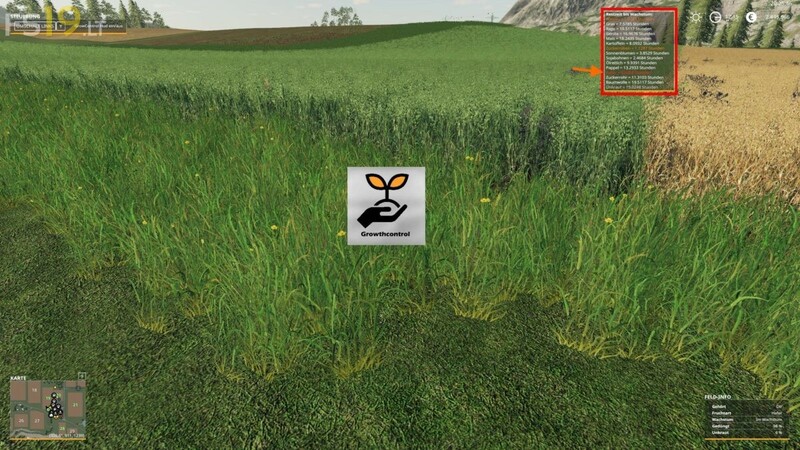 This mod allows to adjust the plant and weed growth time or the yield and seed consumption according to your own ideas. This mod looks great, but is there a way to just to have the hud to see when each growth will be? I have heard a few saying this will break your save game files.